In cites where arts and culture are vital to the health of many communities, the presence of organizations that foster an appreciation for the arts, raise funds for local artists, and support community members that work to bring the arts to the forefront is absolutely necessary. The local arts communities from New York City to Los Angeles would be at risk if not for organizations that support artists and their ongoing work. One such organization is Seattle’s Artist Trust. In the heart of Seattle’s offbeat, trendy Capitol Hill neighborhood, Artist Trust lies in wait to help artists of all disciplines plan their careers and find outlets for their work. Dedicated to “supporting Washington State artists working in all creative disciplines,” the Artist Trust helps creative types find grants, awards, and residencies around the world for visualartists, musicians, writers, poets, dancers, choreographers, and more. Essentially, Artist Trust seeks to support and empower local artists across all disciplines, both financially and by amplifying their work, as well as to honor the ways in which they enrich the communities they are a part of. 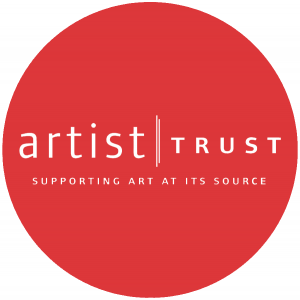 Supported by a board, regional ambassadors, volunteers, a small staff, and generous donations, Artist Trust provides access to information on networking, promotion, exhibitions, and professional development. Two of their recurring events—the EDGE Professional Development Training for Visual Artists and the “I Am An Artist” Professional Development Workshop—use presentations, panel discussions, and assignments to help artists begin—or refresh—their careers. The importance of organizations like Artist Trust is not to be underestimated, according to artists who have received its support. In a world where fellowships and other kinds of financial and educational support for artists is rapidly shrinking, groups such as Artist Trust carry on the tradition of community engagement in art of all kinds. 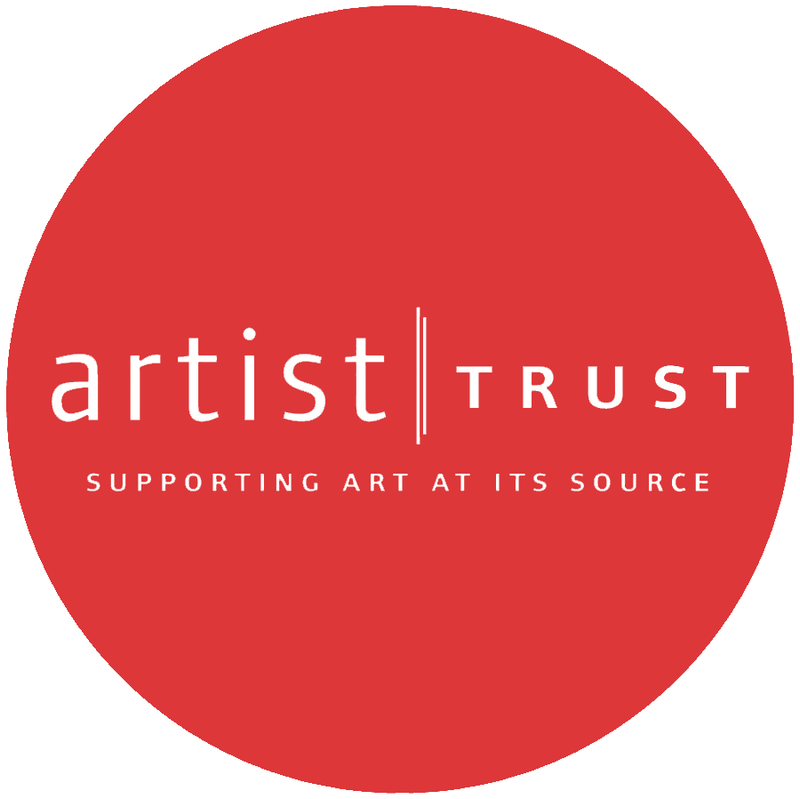 Learn more about Artist Trust by visiting our full profile of the inspiring arts organization.